A Piper knows how to get what she wants. Her usual weapon is relentless coercion. Repeating a request fourteen times tends to be persuasive. Her collection of Lalaloopsies is evidence. Either way, to Piper it’s a win win. 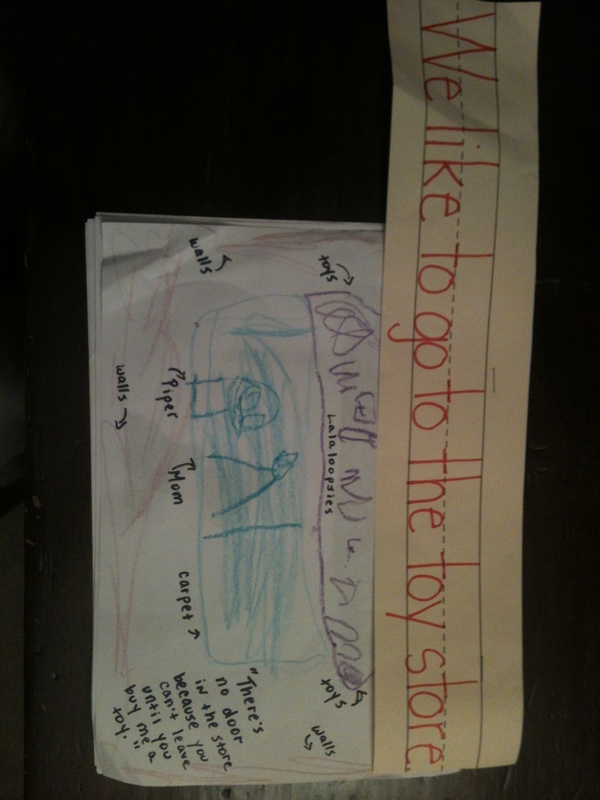 This entry was posted in Antics and Adventures and tagged buy me a toy or else, funny kids drawings, lalaloopsies, life illustrated, piperism by melissa.scholes.young. Bookmark the permalink.